Ethereum, the second largest cryptocurrency in the world by market capitalization, is facing major devaluation as its value has been dropping at a major scale since last month. How low will Ethereum go and what causes this fall? This dramatic ETH dropping left many wondering if it has hit the bottom yet? 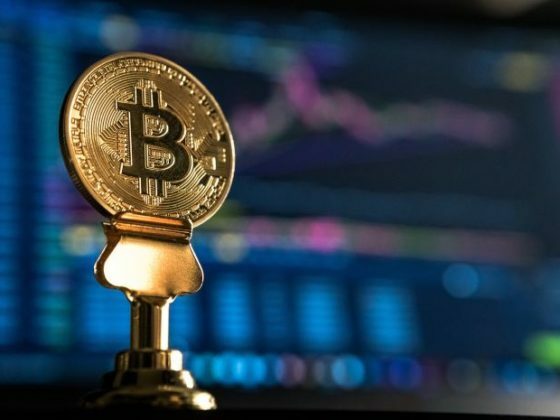 The introduction of a new BitMEX – ETH perpetual swap contract, which allowed traders to shorten the price of ETH with up to 100x leverage in a similar manner like the XBT (BTC) BitMEX contract. Although this has not been confirmed, this statistic has led to the speculation that the arrival of the contract allowed pessimistic investors to weigh down on the price of ETH. This itself gave birth to many tweets and discussions. Investors in tokens like EOS, Ontology, ICON, Zilliqa, and 0x had seen massive gains in late 2017, at the peak of the cryptocurrency market. 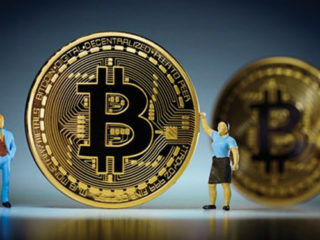 But, in the past few months, the price of ERC20 tokens have fallen substantially against Bitcoin, which has also experienced a 70 percent fall against the US dollar. 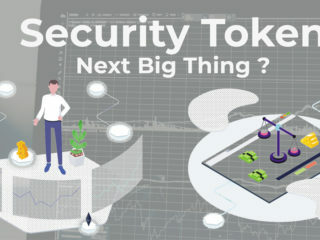 The majority of analysts in the cryptocurrency sector have attributed the decline in the price of ETH to the sell off of ERC20 blockchain projects that have raised millions of dollars in ETH in their token sales. The ICOs that have been raising money over the past few months have to meet development costs. Although ETH can be used for a number of things, the bulk of the costs of running a startup are in fiat currency. 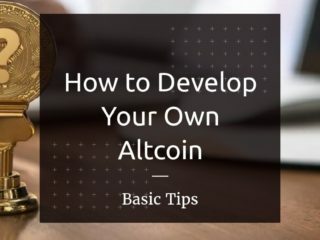 Hence, these projects would have to get the bulk of their ICO pot converted into fiat currency. This shows bad Asset / Liability management principles on their part and hence resulted in them getting caught off guard with the fall in the value. This has led to a sort of self-fulfilling prophecy as ICOs panic that other ICOs are selling and crashing the price. 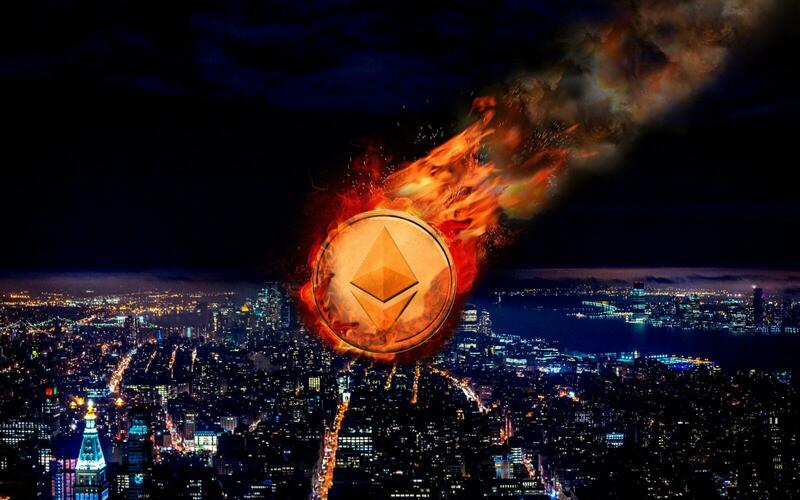 As the price of ETH started to fall and the cryptocurrency market entered a major bear market, analysts have said that ERC20 projects started to sell their ETH holdings, causing ETH to experience a more intense downtrend than other major cryptocurrencies. 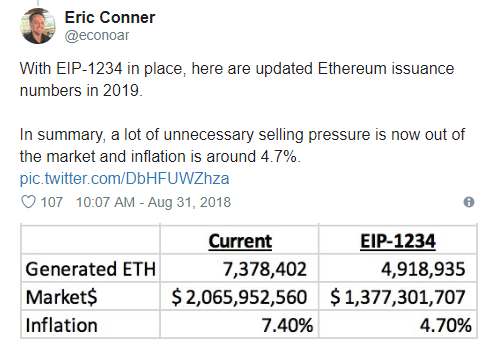 Core developers decided to confirm a 33% block reward reduction, from 3 ETH to 2 ETH as per Ethereum-Improvement-protocol 1234 on Friday, Aug. 31. 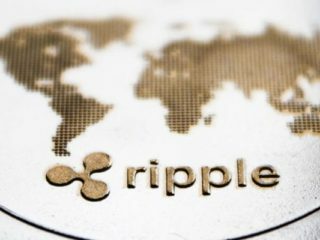 This decision expected to increase efficiency and lower transaction fees on the blockchain. 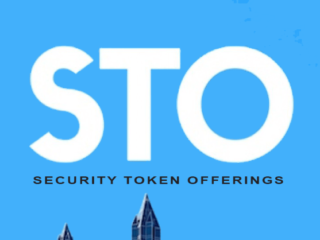 It’s a protocol upgrade that seeks to smooth the transition from a Proof-of-Work (PoW) consensus algorithm to Proof-of-Stake (PoS). If Ether were to reach $0.00 then there would be no miners and no transactions. 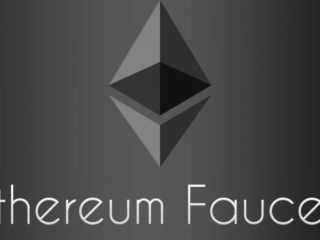 Ether has to have a value or the entire ecosystem collapses. This in itself is not a reason for Ether to stay above zero, but it does raise questions about the structure of the system. 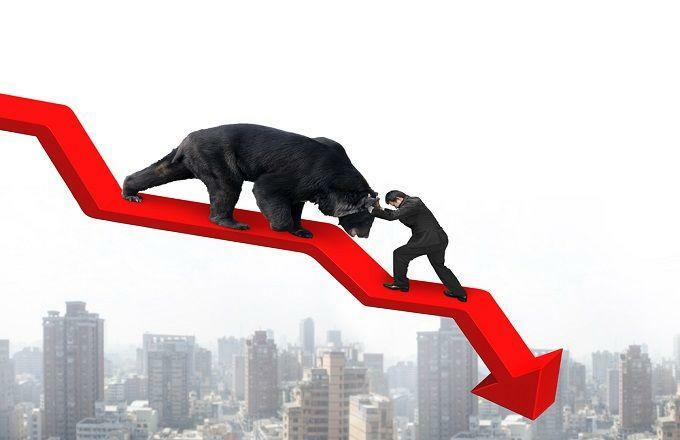 The bear market that started at the beginning of the year has seen all cryptocurrencies record massive losses. A market turnaround is expected, but there is a belief that prices need to reach a bottom before recovery can take place. How Low Can Ethereum Go? The extreme side of events is that ETH will plummet to zero as everyone ditches the digital asset for more stable coins such as Stellar (XLM). 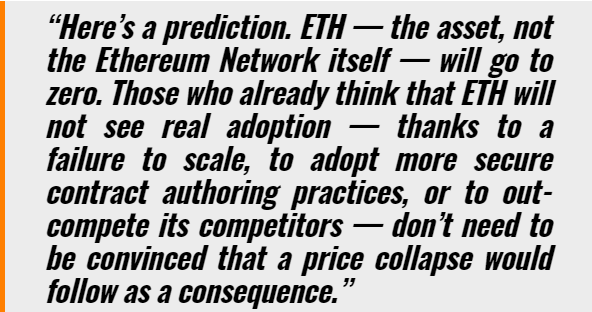 There is also the theory that ETH can be replaced as the preferred ‘gas’ payment on the Ethereum network, thus making the digital asset obsolete. However, the Ethereum community would not agree to such a radical overhaul of the network’s operations. 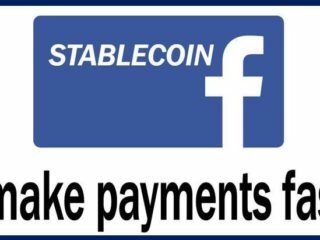 The “inevitable collapse of ETH” also seems to skip over the upcoming move to Proof of Stake (PoS) as a consensus mechanism. In PoS, users will have to stake Ether in order to participate in consensus and earn dividends. While this has no long-term benefit (buying a disintermediated token to earn the same disintermediated token is futile), the buying pressure will ensure a non-zero value of Ether. At the very least, there will be plenty of users staking Ether to secure the network out of charity rather than capital gain; in the same way that users run full nodes with no compensation today. Traders expect there to be more stability going into April, with the US tax deadline forcing Americans to liquidate assets into cash to pay for capital gains tax. 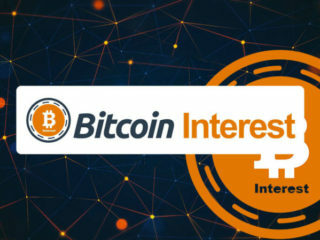 This could spark a large sell-off in coins, staving off further bearish trends. The impact of ICO selling could persist throughout this bear market when eventually the “panic” would cease. If developments continue and the updates are successfully rolled out, institutional and retail demand from Ethereum could pick up again. 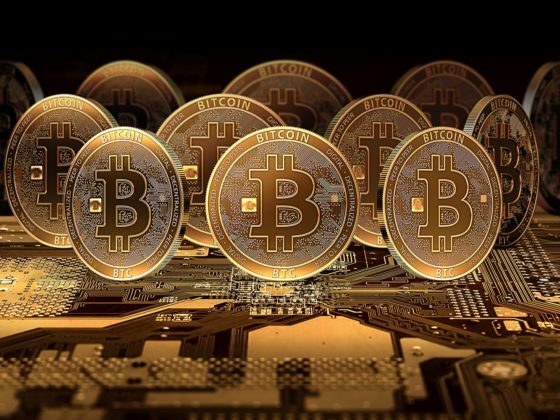 How Many People Own Bitcoin in 2019?